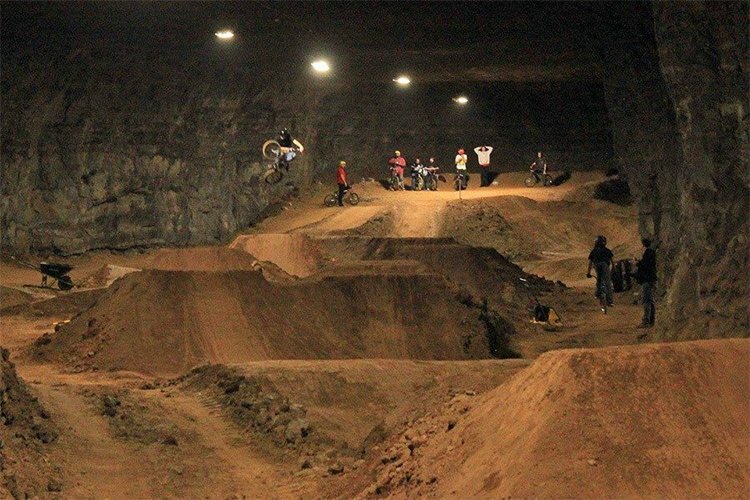 This underground bike park would be any mountain biker or BMXer's fantasy. 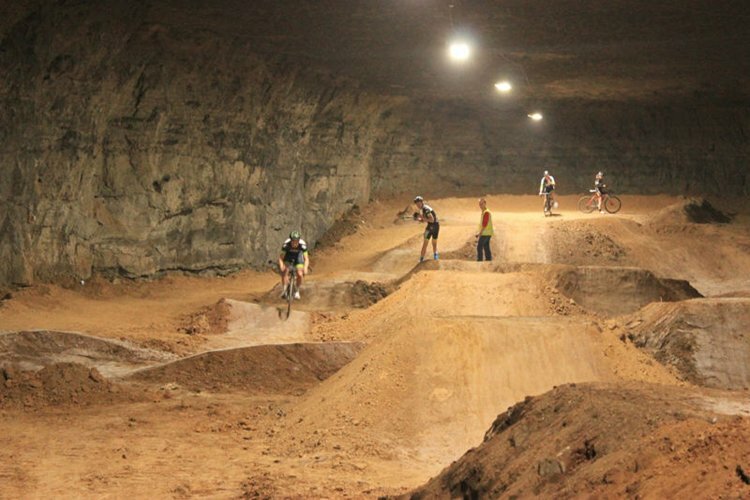 Not only is it the only completely underground bike park, covering 320,000 square feet, it's also by far the world's largest indoor bike park. "Where is this wondrous place?" 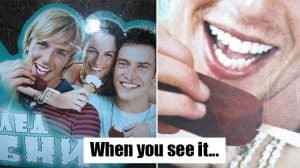 We hear you cry. Well, it's part of the Louisville Mega Cavern complex in Kentucky. The mega cavern is located about 100 feet below ground level and was once a limestone mine. After 42 years of 24-hour-a-day mining, there is now a gigantic cavern covering an area of 4 million square feet, with roughly 17 miles of passageways running through it. 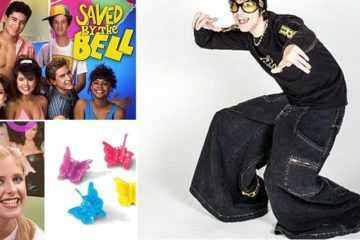 In addition to this new, awesome bike park, there are other things going on in the Mega Cavern, including an activity course, a zip line and an annual Christmas light trail. 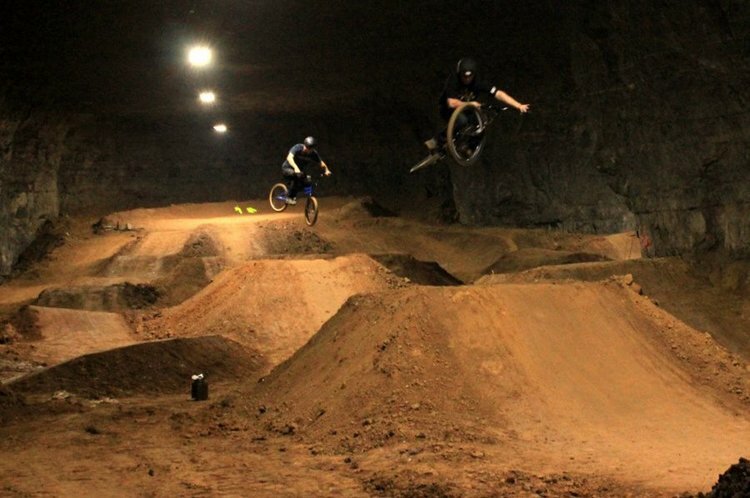 If you want to try out the over 45 trails, pump tracks, jump lines and more, the rates for either a four-hour or eight-hour pass to ride in the Mega Cavern are fairly reasonable. There are areas suitable for riders of all levels, from beginners to the super advanced, so everyone is catered for. Check out this video if you want to see more of the bike park. It looks like an amazingly awesome place to ride, so if you're ever in the area, we recommend you give it a go!